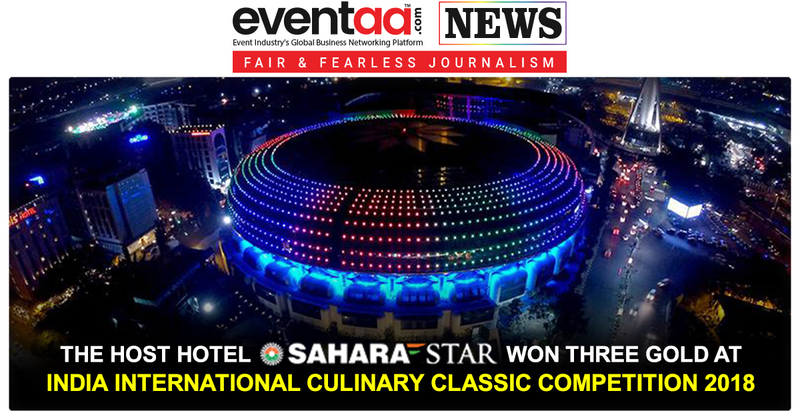 India International Culinary Classic Competition 2018 was commenced at Hotel Sahara Star, Mumbai from 5 September to 7 September 2018. 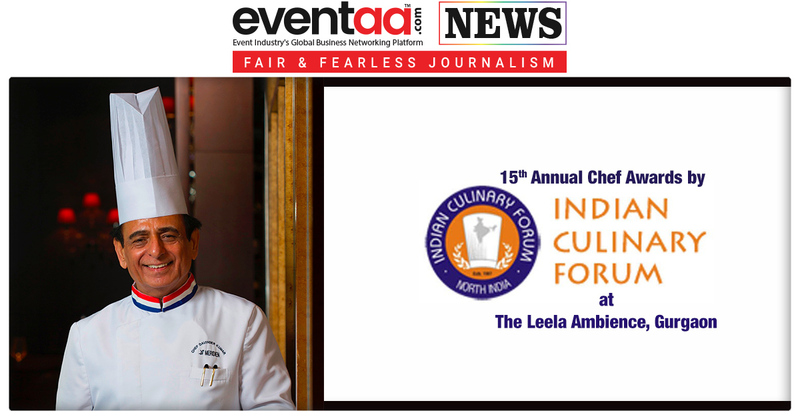 The 3-day event was supported and organised by the India Federation of Culinary Association (IFCA) and the West India Culinary Association (WICA). A wide variety of dishes has been showcased at the inaugural culinary challenge. 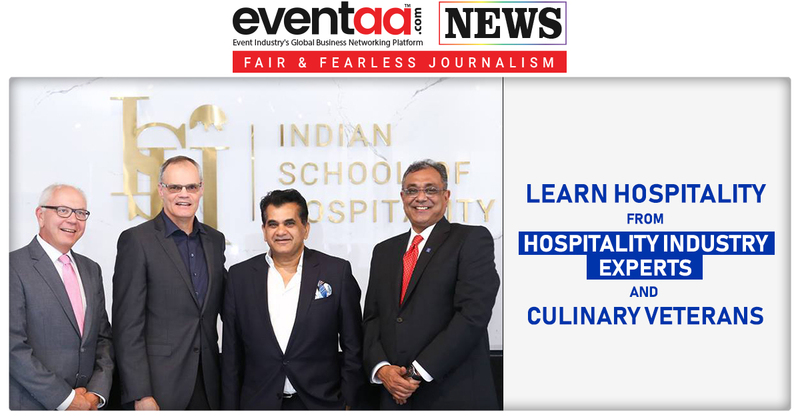 This annual competition witnessed a large number of culinary talents across India displaying their expert skills and attaining feedback for enhancement of their skills from the judging panel of internationally acclaimed chefs. The Hotel Sahara Star participated under the leadership of its Executive Chef & Deputy General Manager, Salil Fadnis. 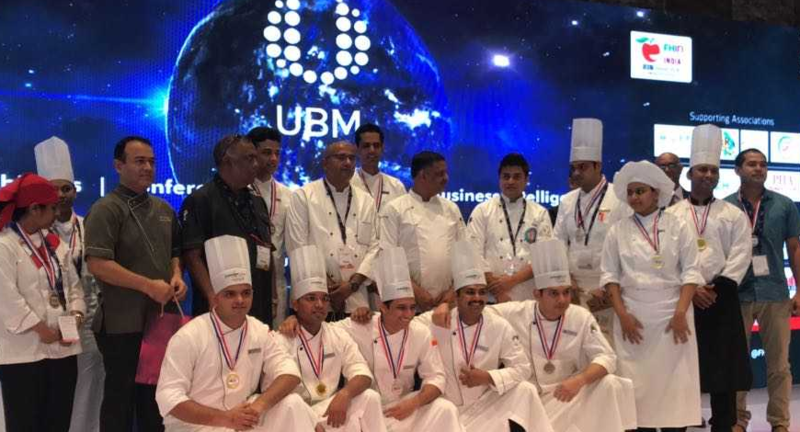 The hotel participated in various categories right from Plated Showpiece to Live Cooking, where the team displayed its commendable talent in the field of culinary art. From Hotel Sahara Star, Chef Virendra Dange won Gold for Plated Appetizer Category, Chef Chetan Chavan and Chef Aniket Thorve won Gold for Live Cooking Category while Chef Rahul Kokitkar and Chef Jerson Rodriges won Silver for Live Cooking Category and Plated Desserts Category, respectively.